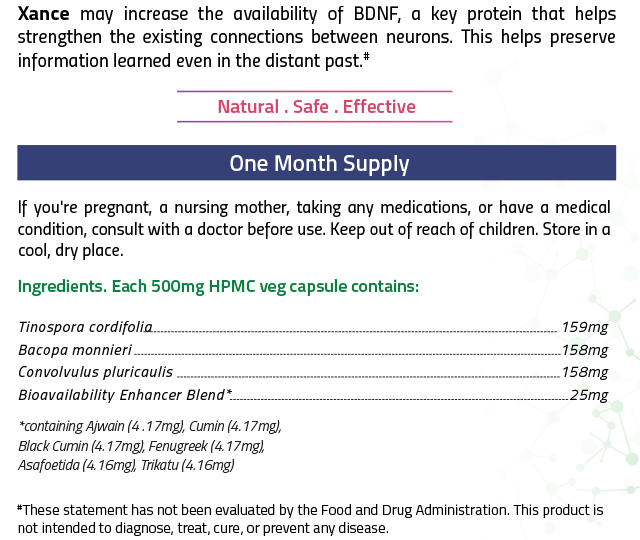 Xance increases the availability of BDNF, a key protein that helps strengthen the existing connections between neurons. This helps preserve information learned even in the distant past. In order to memorize better we need the BDNF protein that helps form memories without the need for high repetition. 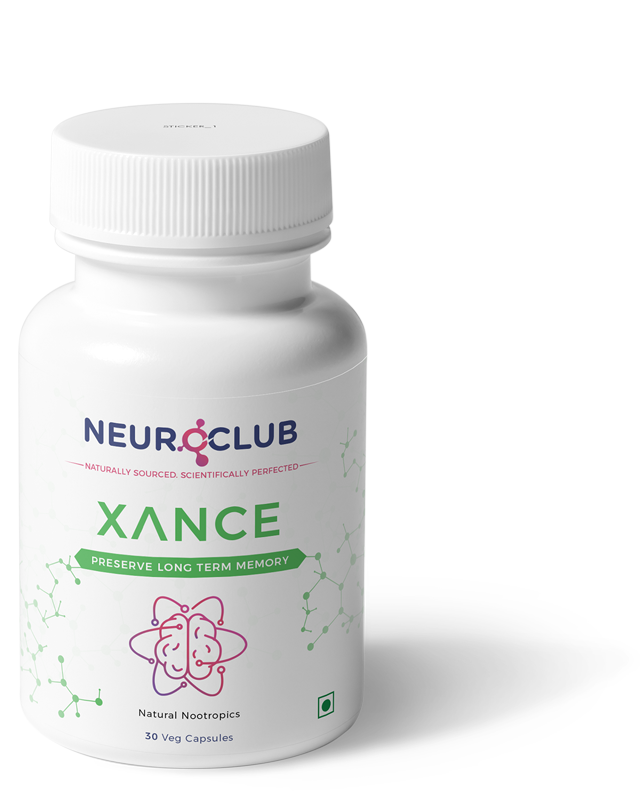 Xance is a 100% natural product, and there are no known side effects if taken as directed. Will my memory improve immediately? No, this formulation requires time to impact the system, so it must be taken daily. 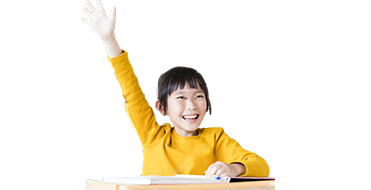 After 3-4 weeks you will start to notice an improved ability to recall information. Do I have to take it every day? Yes, this forumation acts cumulatively so it must be taken regularly. Should I take it in the morning or any time? You can take it any time so long as you stick to the daily regimine. How many days should I take it before I feel an effect? It may take as little as 2 weeks, but usually 3-4 weeks before you notice an effect. Does it also help for old people? 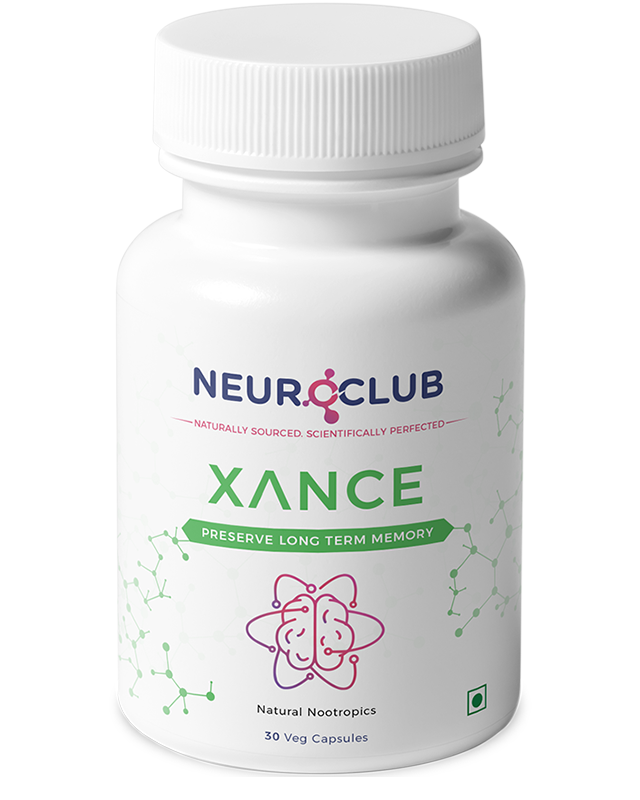 Yes, Xance also helps those who have noticed lapses and losses in memory. How is it different from Agilin and Enkodin? Agilin works to prevent memory loss linked to neurodegerative diseases. 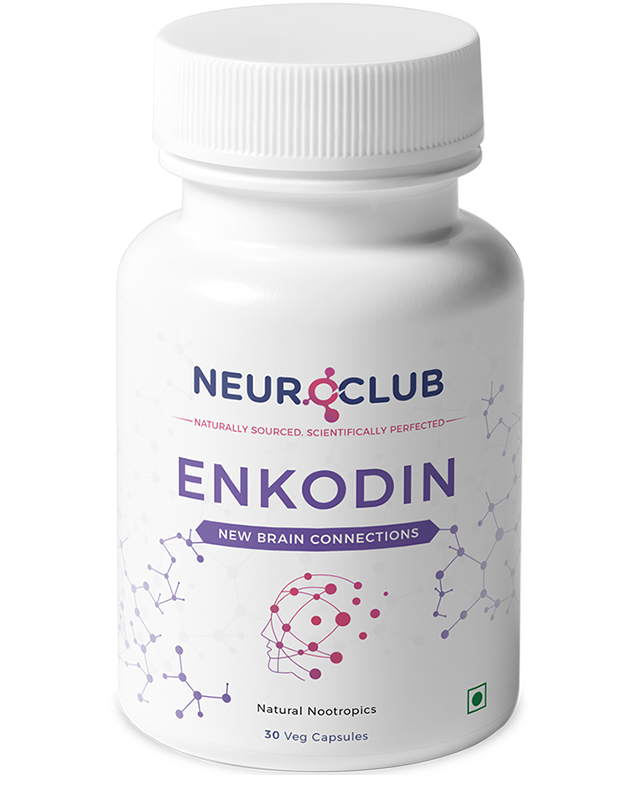 Enkodin helps increase overall activation of neuron input centers thus keeping the brain active as we age, and, Xance helps the production of BDNF protein which directly impacts memory storage and recall. Brain-Derived Neurotrophic Factor (BDNF) has multiple roles in the brain. 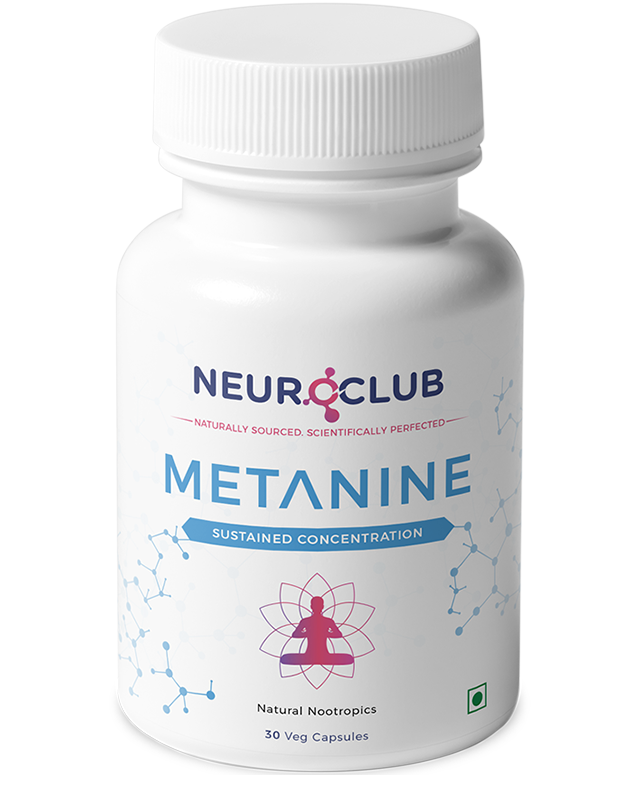 One of its roles is to help with receptor production which results in more closely connected neurons and improved long-term potentiation, the mechanism behind long-term memory.